Well, we’ve been dark for quite a while. Sorry, but we’ve had a huge number of transitions in the works. One of the big ones involved the sale of my interest in my company. As you might be aware, although I had not been active at IHC for a number of years, I still had an ownership interest. After a very long series of fits and starts, my former partners and I found a middle ground and they have taken over full ownership. Jim and Joel have done and incredible job of guiding IHC over the years and I’m so happy that they are leading a great company into a great future! We had had major changes in our boating life too. Towards the end of 2017 we learned of a new boat that we became very interested in. In September of 2017 we went to England to see an example of the catamaran and visit the shipyard. 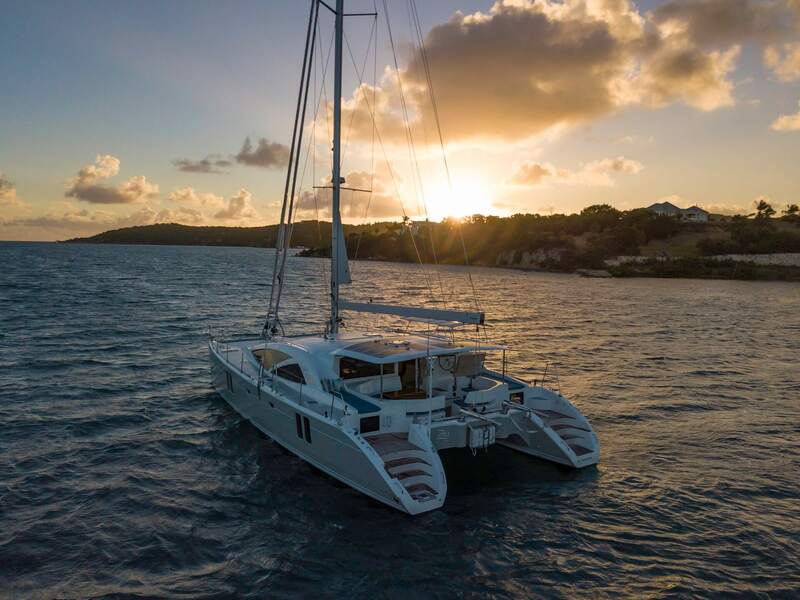 After long thought and much discussion we signed a contract early in 2018 for construction of Bluewater 50 Catamaran by Discovery Yachts.